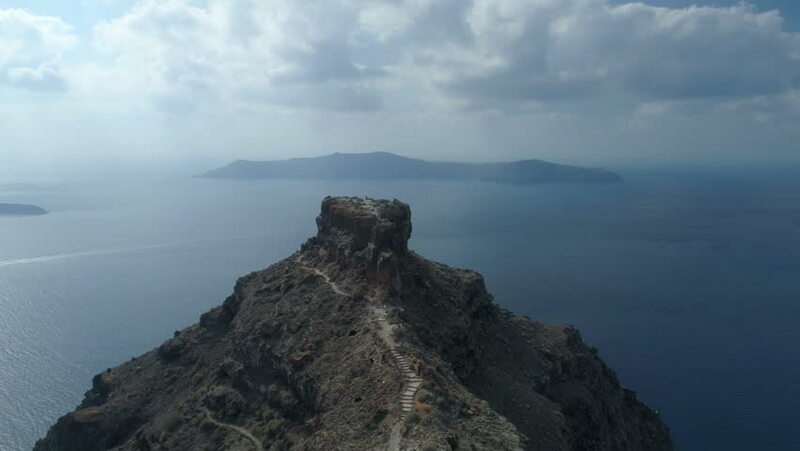 4k00:15A time lapse overlooking Skaros rock in Santorini. 4k00:16Aerial of the mountains and seascape coast. Shot. Wonderful view of the Black sea. 4k00:08ARBEL MOUNTAIN, ISRAEL- CIRCA MARCH, 2015: Aerial of Mount Arbel on the north shore of the Sea of Galilee/Lake Kinneret. 4k00:08MOUNTAIN ARBEL, ISRAEL- CIRCA MARCH,2015: Aerial of Mount Arbel in the Galilee Region of Israel. 4k00:08MOUNT ARBEL, ISRAEL- CIRCA MARCH, 2015: Aerial of Mount ARBEL and the surrounding area.